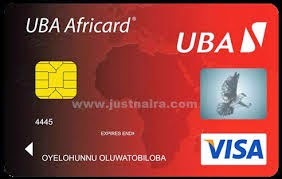 I recently discovered various ways and how useful it is to have a UBA Visa prepaid card called Africard and i really see that there's no need to keep using Payoneer MasterCard since i can use it to pay, buy and millions of online store accept this visa card. 1. Facebook ads: The best card to pay for Facebook adverts in Nigeria is the VISA Prepaid Card by UBA. 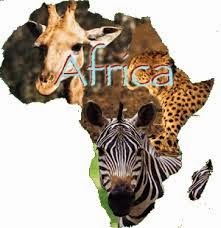 Since, i change the payment option on my Facebook advertising section, the Africard as been very useful. I get to pay for my ads on Facebook through this card which boost my site traffic and income generated on the site also increases. You can use the Facebook adverts to boost your product, links or site for good profit. 3. Paid Surveys: You can work online from home taking paid surveys and i recently noticed that some paid surveys panel actually uses Visa Prepaid Card as their preferred mode of payment for cash out. If you register with sites like YouGov, OpinionOutpost and Ipoll are good site to work with and get paid through the Visa Prepaid Card. 5. 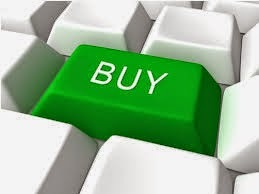 Accept/Making Payment : The UBA Africard is generally used to make payment, accept payment for any goods you sell online or or any services rendered online. This site can be used to fund foreign betting site especially sites from UK or US and getting paid during cash out.